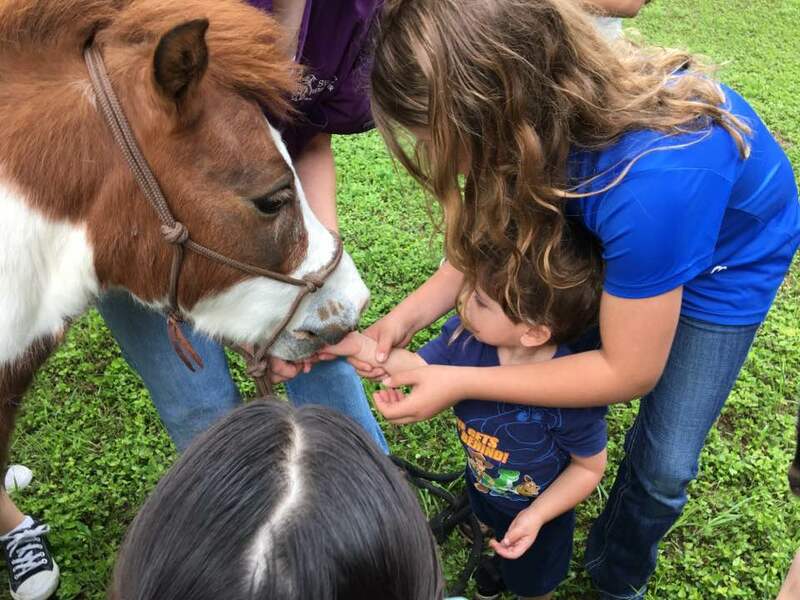 Our equine patients, from pet ponies to western performance horses, are all special to our hearts. Our team enjoys rehabilitating injured, sick horses and works hard to provide the best individualized care for each patient. We provide lameness evaluations and can work with your farrier to ensure your horse’s hooves stay in peak performance shape. When necessary digital radiography can be used to guide trimming and shoeing horses with hoof problems. Call us to coordinate your horses’ preventive care. Yearly vaccinations based on disease risk and dental exams can be done in hospital or at your farm/ranch.